Why should I get a metal roof? 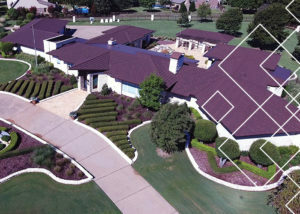 I have been in the roofing business for almost 30 yrs here in North Texas. During that time I have been witness to several major storms, namely the Cinco De Mayo storm that hit May 5, 1995. The worst hail storm in our history.